When your data is stolen, it will more than likely be put up for sale on the dark web. 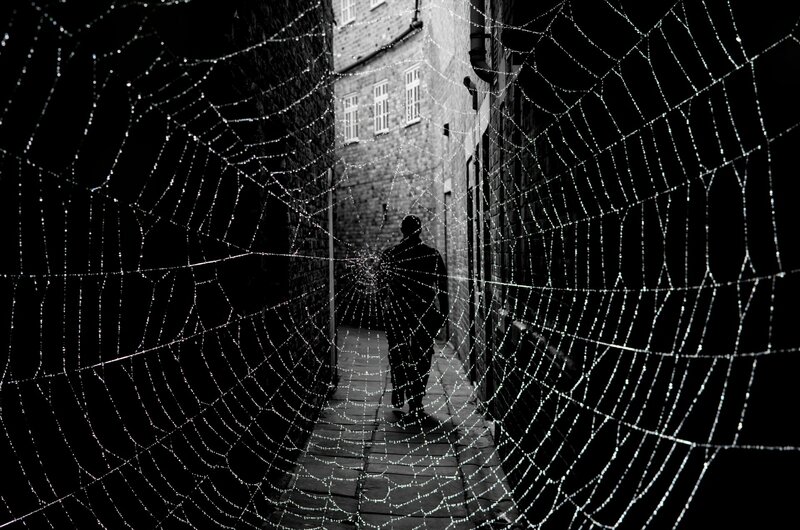 The dark web is only accessible via specialized identity-cloaking software. Many of the pages offering stolen data and illegal services look just like a ‘normal’ sales website would, complete with buyer ratings. These dark websites offer caches of stolen data that other criminals would find useful, and sing cryptocurrency like Bitcoin, anyone can buy stolen identities or credentials. The kind of credit card, like Visa, MasterCard, etc. The original owner’s mother’s maiden name. Once the purchaser has selected which information they want, the cost is calculated and the data can be downloaded. Like any business transaction, the price for stolen data is subject to the laws of economics. The less that the data is currently available, the higher the price will be. Alternatively, if a recent hack has flooded the black market with a massive supply of the desired data, then prices are apt to decrease significantly. Due to the rapid changes that this black market experiences, these prices vary wildly. On average, the data from a stolen credit card will cost someone somewhere between $13 to $21. These cards are typically bought will a comprehensive (or very nearly) set of the associated information, denoted as “fullz” in dark web jargon. Pricing for other types of data is a little different. Many cyber criminals are mostly interested in online payment service accounts, which are priced based off of account balances. Bank account information can vary from $100 for a $2,000-account, to $1,000 for a $15,000-account, while electronic medical records can bring a cyber criminal $350 each. These days, it’s more important than ever to secure your company’s data against theft. Cyber criminals tend to reach for the low-hanging fruit when selecting a target. 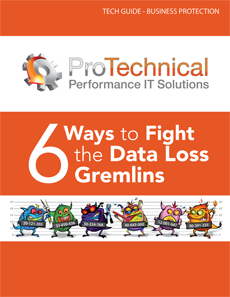 ProTechnical can help you put the security measures in place to keep your data secure and off the dark web. Give us a call at 775-525-200.